It is that time of year again when I take a break and dive into a few Japanese dramas to cleanse my palette… although; there have been a slew of Kdramas that I cannot let pass me by. So I am watching my Japanese and Korean dramas all at once! Shall we take a look? Let’s! I completed this drama a month or so ago, and was a part of Dramafever’s Drama Club for this drama check it by clicking this link. This was one of the rawest, emotional, endearing, and motivating dramas I have ever seen. 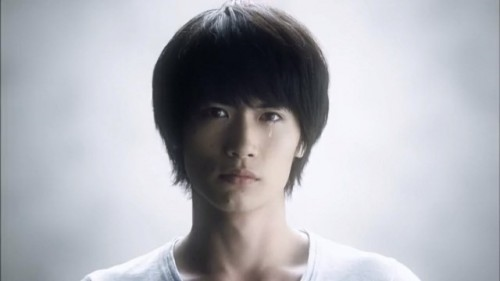 Haruma Miura did an amazing job! Sawada Takuto (Haruma Miura), an average college student looking for a job line up after school. When he lands a job and find a special someone, Hongo Megumi (Tabe Mikako), and starts to get his life “on track”; he discovers he has Amyotrophic Lateral Sclerosis (ALS). How will he be able to deal with the reality of this degenerative disease? This is hands down one of the best Japanese dramas I have ever seen! It is highly recommended by Ekun… I am sure my drama club partners would agree. Oh hells yes! Sato Takeru is doing another show that I actually have time and want to see! 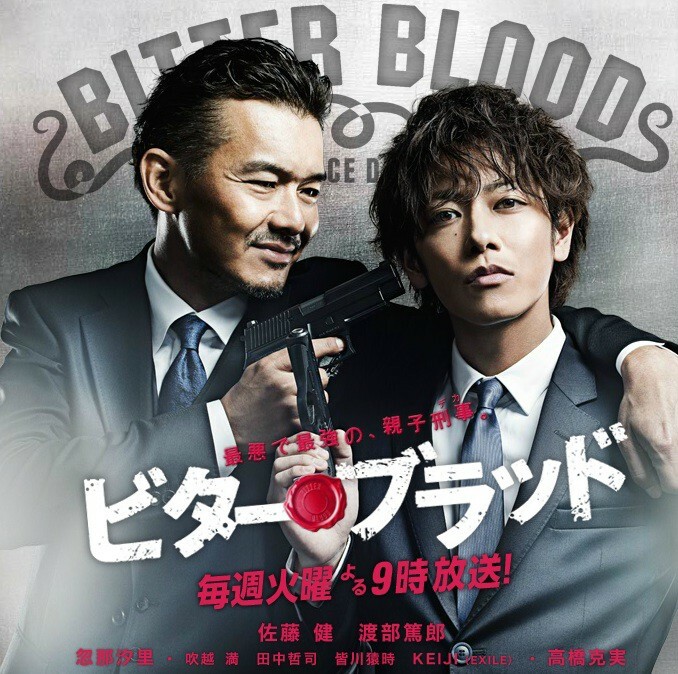 When Sahara Natsuki (Sato Takeru) accomplishes his goal of becoming a detective for the Ginza police department, things go awry when he discovers he will not only be working in the same department as his father (Watabe Atsuro), who rolled on his family years ago, he is now his partner! Can these two put aside personal matters and work together? This show is hilarious and complicated at the same time. It has only been 3 weeks and I love it! If you are a fan of Takeru do not let this show pass you by! It is available on Dramafever for free! Tamaki! Hey! Tamaki! Ho! Can you tell why I am excited about this drama? Ukai Morio (Tamaki Hiroshi) is a private investigator inspired to take jobs for money. 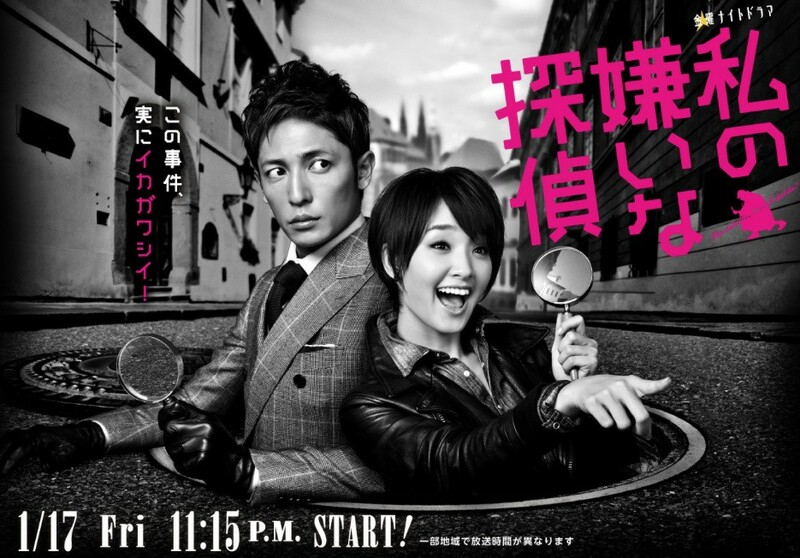 Ninomiya Akemi (Gouriki Ayame) is a girl who is obsessed with solving crimes and mysteries. Come along for the ride of high jinks and outlandish theories as these two solve crimes for money, enjoyment, etc. 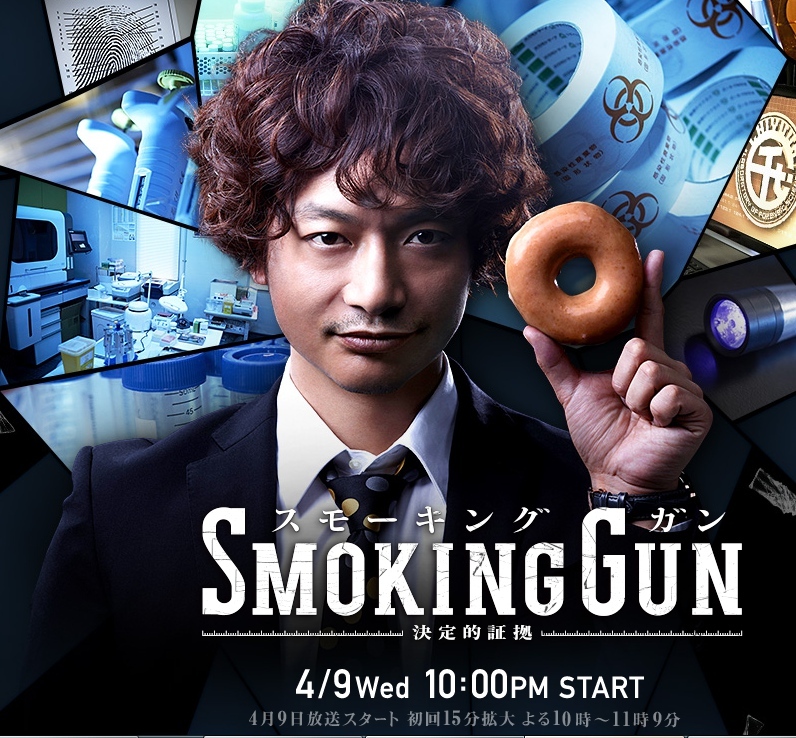 I have not started this show yet but it has my #1 favorite SMAP member Katori Shingo! It is the best news for 2014, because I saw his other members Kusangai Tsuyoshi and Kimura Takuya last year. All I know is that Shingo- Kun is an eccentric forensic researcher. Honestly, as long as Shingo is not involved in a Romantic Comedy I am a happy camper—not because I am a crazy fan who doesn’t want to see that type of thing; I just think he is better with roles that do not involve love lines. There you have my AIJ #2. If you are watching shows in Japan that I should check out please let me know! Peace!